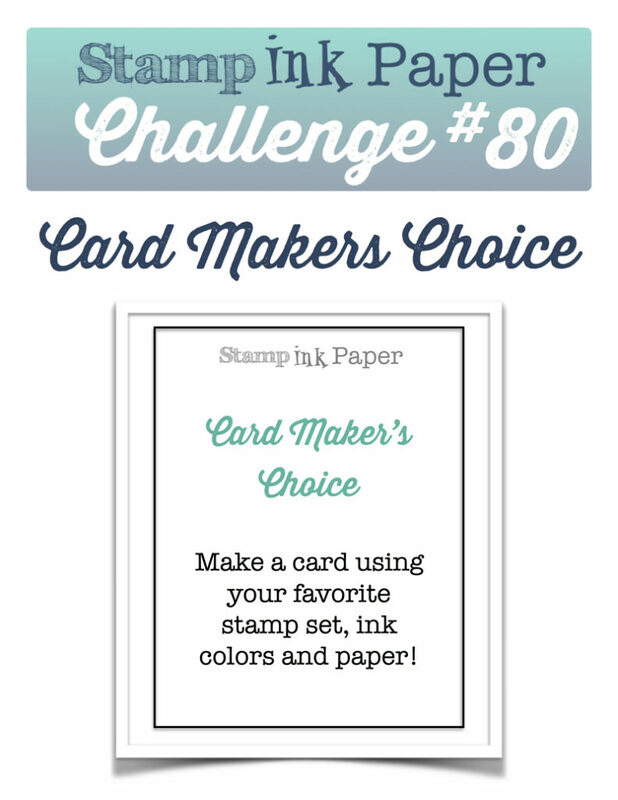 SIP Challenge 80 – Card Makers Choice! 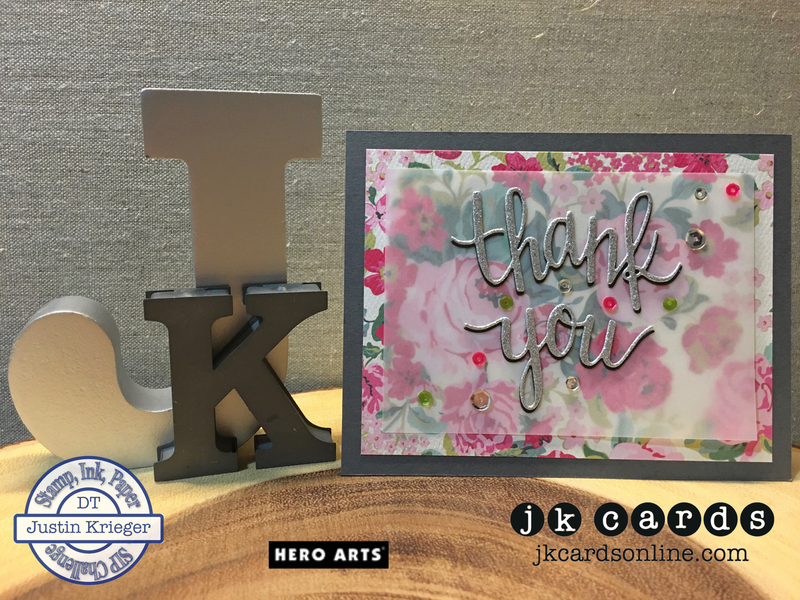 Home / Authentique / SIP Challenge 80 – Card Makers Choice! 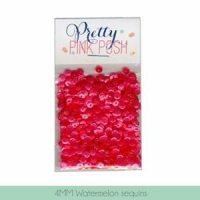 This entry was posted in Authentique, Blog, Cards, Embellishments, Hero Arts, Photopolymer, Pretty Pink Posh, Stamps and tagged Card Making, Crafts, Hero Arts, SIP Challenge. Bookmark the permalink. Lovely card!! Simple and sweet. Love the vellum and how the paper just slightly comes through. Nice job! OH, Yes . . . I love this one. I will definitely CASE it today. Such a pretty card! That BG paper is gorgeous! 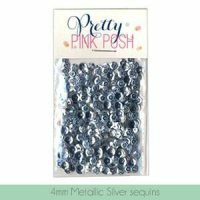 I just love glitter paper! The best part about using it is that it draws the eye right to it and, against the vellum with your floral background paper, it really jumps out. Great card and the blog certainly showed off a lot of talent from the SIP group. Thank you! I like the little sliver of black peeking out, makes the greeting really pop! Very pretty card, Justin. 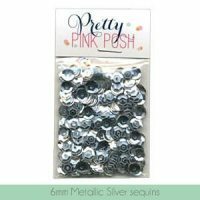 I love the vellum over the pretty floral paper and the silver glitter greeting with, of course, sequins. I hope there is electricity at the store. Glad you made the best of a bad situation. Have a great day! I love your card, Justin! Simple is the way to go these days after all of the holiday festivities. My tree and decorations stay up until the Little Christmas on the 6th. While I am not ready for the work involved in de-Christmasing my house, I am looking forward to getting things back in order. Just hoping I can remember where things all go. Hope you have power at the store today? Was the outage due to the work or the rain?